The map below shows the outline of Lewisham Deptford as of the 2010 General Election, when an extra ward (Lewisham Central) was added to the constituency. 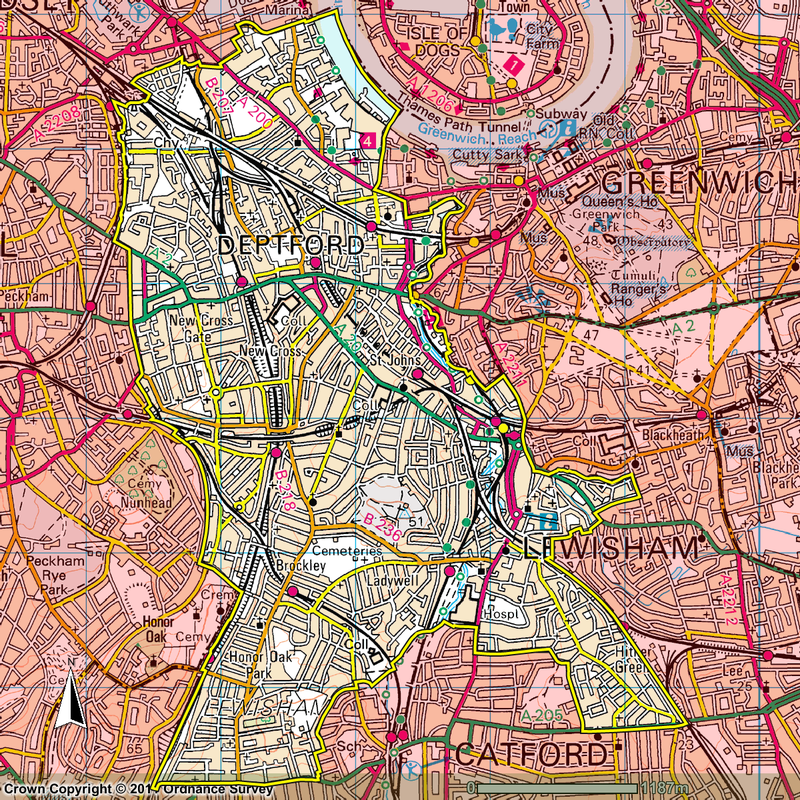 The constituency stretches from the northernmost tip of the London Borough of Lewisham - a short stretch alongside the River Thames - down through Deptford and New Cross to the centre of Lewisham itself. It encompasses the following wards: Evelyn, New Cross, Brockley, Telegraph Hill, Ladywell, Crofton Park and Lewisham Central. To find out for certain whether your address falls within my constituency, you can use the MP Finder Tool on the Parliament website.